TIAMSA Members receive a 20% discount at check out – see the related post in the MEMBERS ONLY area. 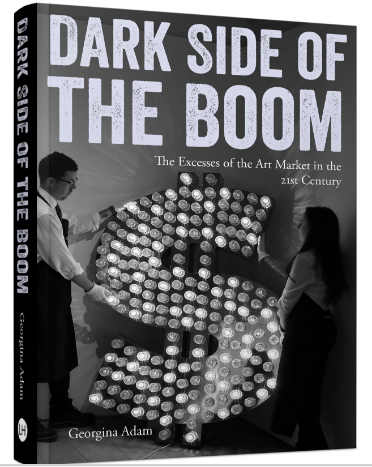 Drawing on a series of revealing interviews with artists, lawyers, dealers, law-enforcement agents, tax specialists and collectors, the author charts the voracious commodification of artists and art objects, and art’s position in the clandestine puzzle of the highest echelons of global capital. Adam’s revelations appear even timelier in the wake of the Panama Papers disclosures, for example incorporating examples of the way tax havens have been used to stash art transactions – and ownership – away from public scrutiny.